My World in Sound – Exploring "that gratuitous, never-ending show for which no ticket is needed." Manifestation contre le "Mariage pour Tous"
DEDICATED TO THE 2nd century Italian martyrs Gervasius and Protasius, the Eglise Saint-Gervais-Saint-Protais is one of the oldest churches in Paris and it’s to be found in the 4th arrondissement, just east of the Hôtel de Ville. There has been a church on this site since the 4th century but work on the present church was begun in 1494. 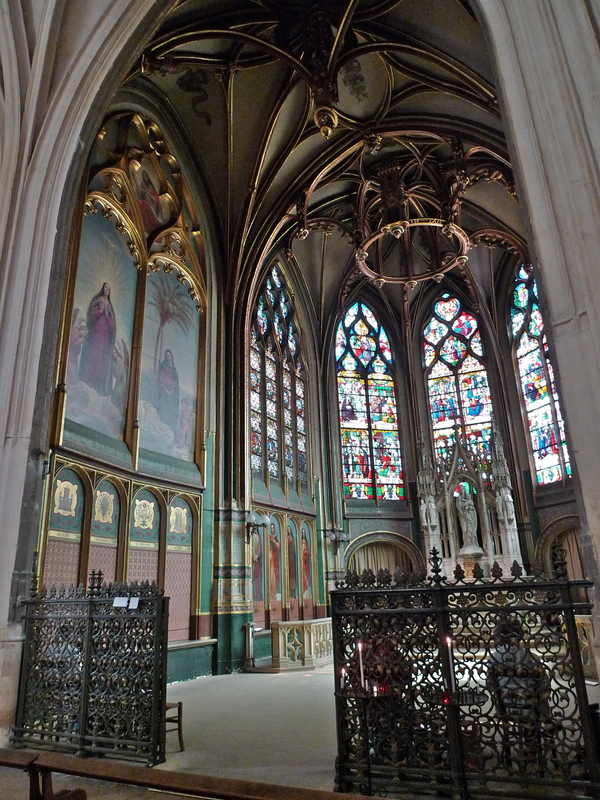 The chapels of the apse were finished in 1530 and the transept in 1578. The early building is in the Gothic style but the western front of the church was built in the classical style. It was completed in 1620. 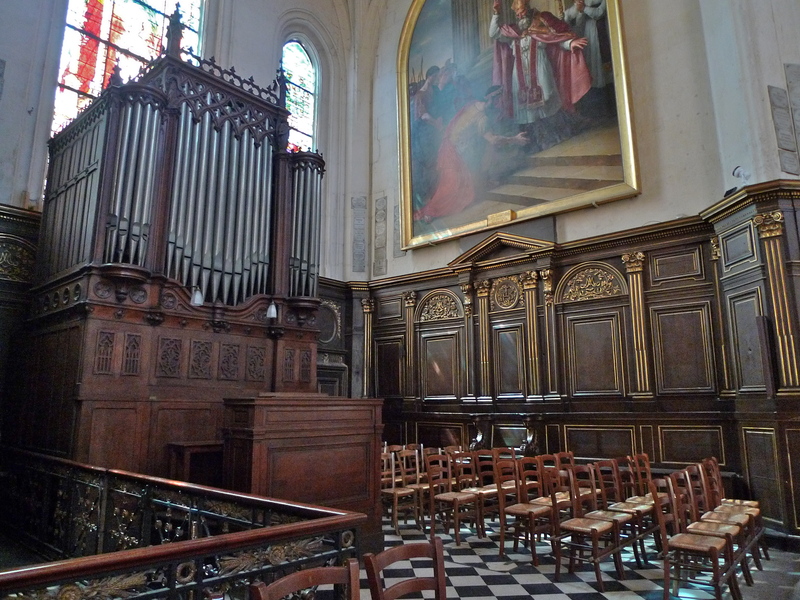 The Eglise Saint-Gervais-Saint-Protais is home to a fine French Baroque style organ built by François-Henri Clicquot. The organ was restored in the 1970’s but seventeen of the forty-one organ stops remain from the 17th century and fifteen from the 18th century, including all the reeds. All the wind-chests date from before the French revolution. 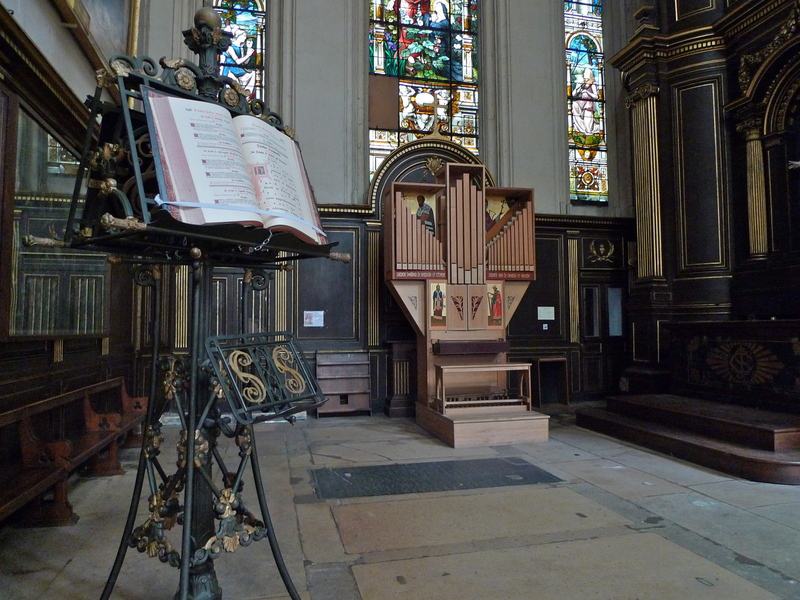 Perhaps the most celebrated organist of l’Eglise Saint-Gervais-Saint-Protais was the French Baroque composer, organist and harpsichordist, François Couperin. The church also boasts two other, much smaller, chapel organs. On 29 March 1918, a German shell fired by the long-range “Paris Gun“, fell on the church during a Good Friday service killing 88 people and wounding 68 others. This was the worst single incident involving the loss of civilian lives during the German bombardment of Paris in 1918. 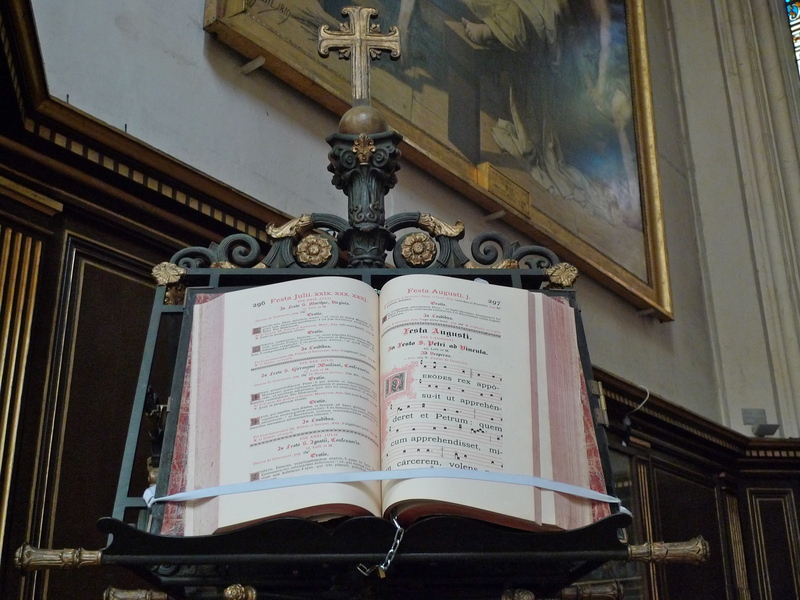 In 1975, l’Eglise Saint-Gervais-Saint-Protais became the headquarters of the Monastic Fraternities of Jerusalem founded by Père Pierre-Marie Delfieu. Devoted to monastic life in an urban context, most of its members work part-time in civil occupations. 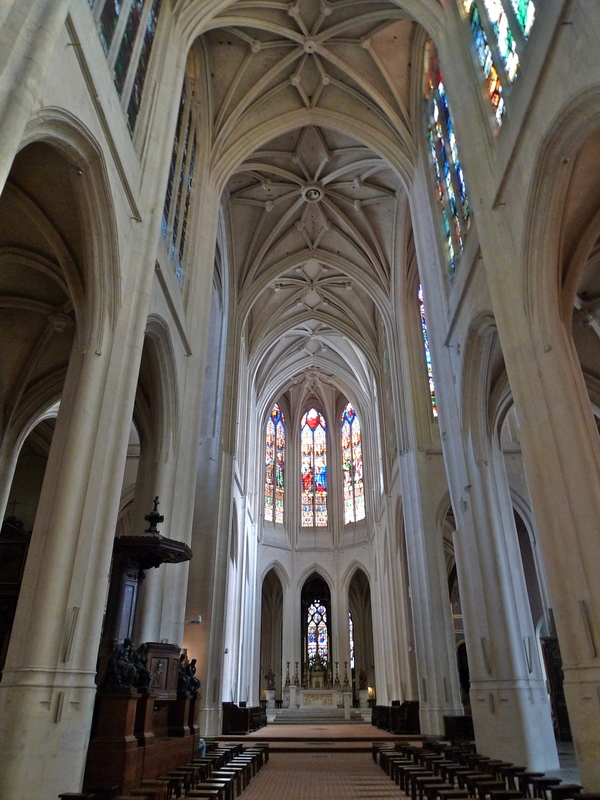 I went into l’Eglise Saint-Gervais-Saint-Protais recently. 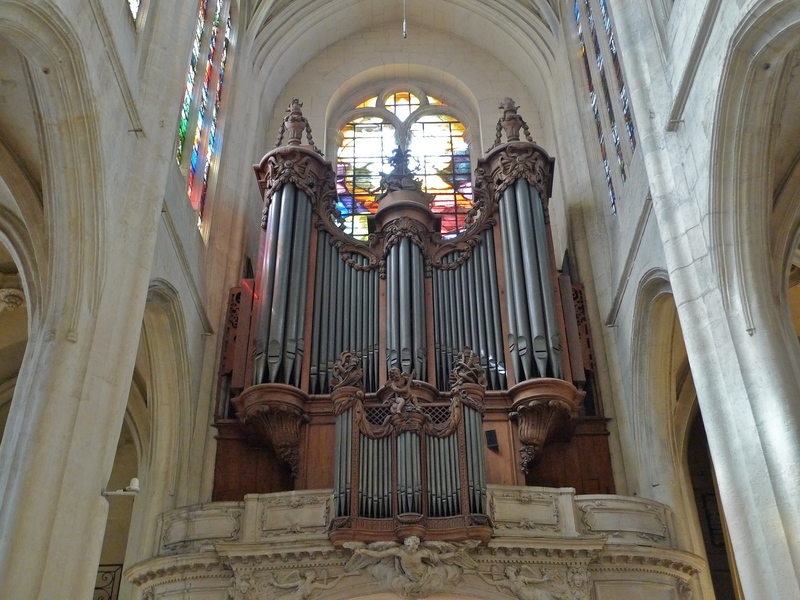 As always, I had a sound recorder with me but the sounds I recorded were not the sounds of a service taking place or the sounds of the François-Henri Clicquot organ. Instead, they were quite unexpected sounds. 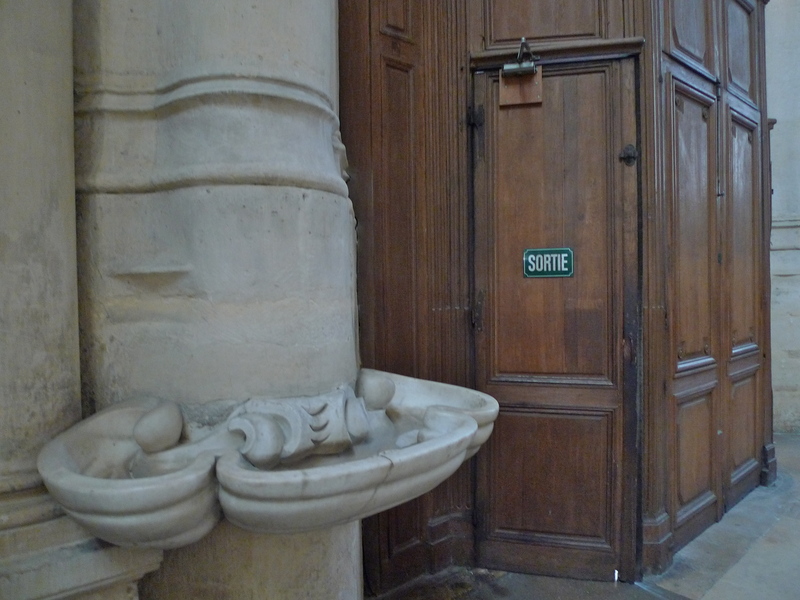 Yes, I recorded the sounds of the other visitors in the church, their footsteps and their chatter, but the sounds that captivated me were the fascinating sounds of this creaking wooden door. From now on, these rather haunting sounds are the sounds I shall always associate with l’Eglise Saint-Gervais-Saint-Protais. I can’t help wondering if François Couperin would recognise them. Dark Matters – A photography blog worth taking a look at. Heather's Blog – A writer & photographer but not always in that order. 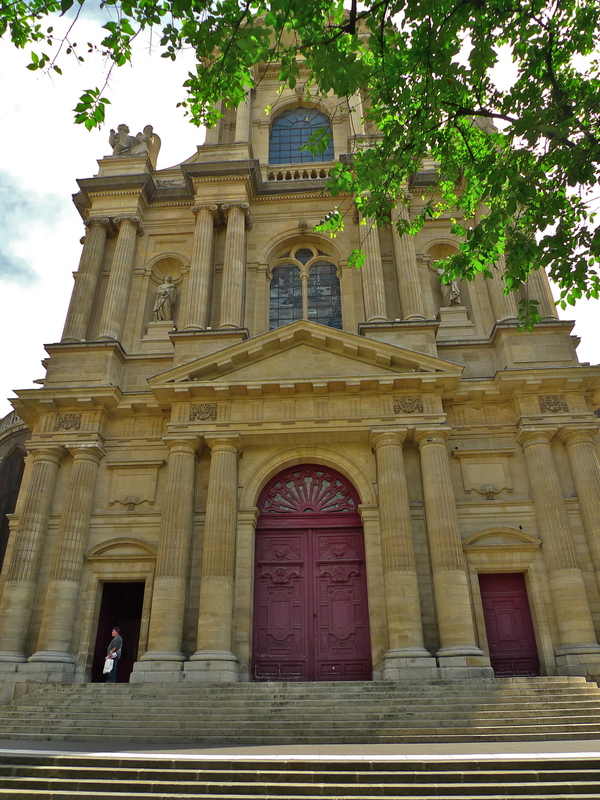 Landscape Lover's Blog – A British landscape historian and garden designer, living in Paris, exploring the gardens of Paris. Paris (im)perfect – Exploring the offbeat, the idiosyncrasies that make a place unique. This work by Soundlandscapes is licensed under a Creative Commons Attribution-NonCommercial 3.0 Unported License. 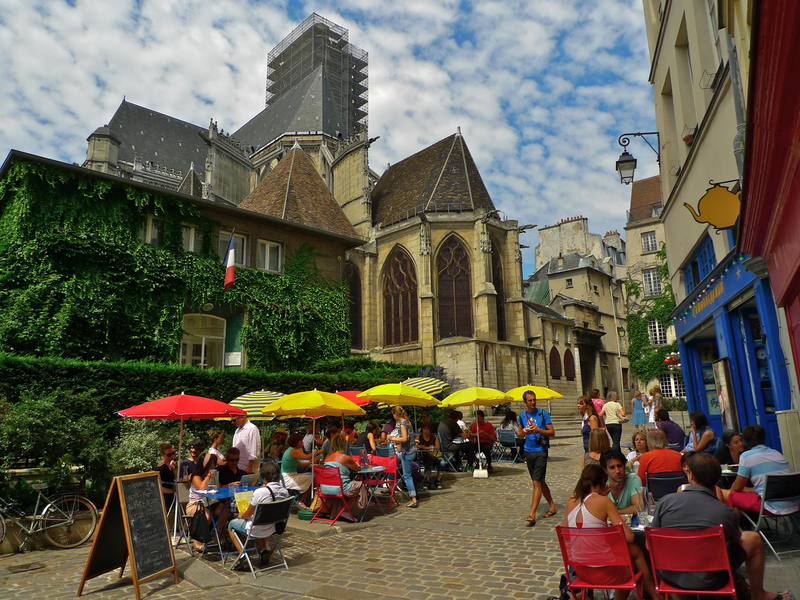 This blog is dedicated to my recordings of the street sounds of Paris … and occasionally, to some other things too. I specialise in street recordings mostly in binaural stereo. I take my inspiration from the great twentieth-century street photographers who walked the streets seeking that elusive 'decisive moment'. For most of our history we have used artefacts, architecture, pictures and words to create a vision of our past. It’s only in the last thirty seconds or so on our historical clock that we have been able to capture and record sound. Almost all our sonic heritage has passed by unrecorded. That is why I, and many others, are dedicated to recording and archiving the sounds around us so that future generations will have the sounds of our time to explore, to study and to enjoy.